If you have or are upgrading from Dolphin 7.0.0 to Dolphin 7.0.1 you might notice when you navigate to settings for a particular module it may have 2, 3, or more "Available uploaders:" options to tick, check, or select. 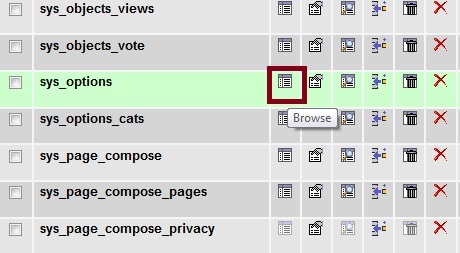 This is a bug and each of these should appear on a different module setting in your Dolphin Administration panel not on 1 page. Each of these uploaders are for different modules. One should be for the Dolphin 7 Files Module settings, one for Video Module Settings, one for Sounds Module Settings, and one for Photos Module settings area. It does not seem to affect a fresh Dolphin 7.0.1 install, only upgrading from previous versions. See image below. If you see more than one in any of your module settings, then this is a problem / bug. 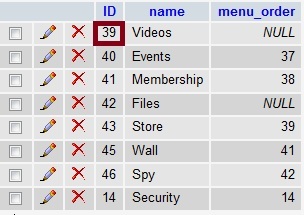 This is fairly easy to fix with phpmyadmin available in most host control panels. Since you will be editing your database it is wise and a very good idea to download a database backup prior to proceeding. Now I need to go to the sys_options table and update the kateg column for bx_video_uploader_switcher with this ID number (39). 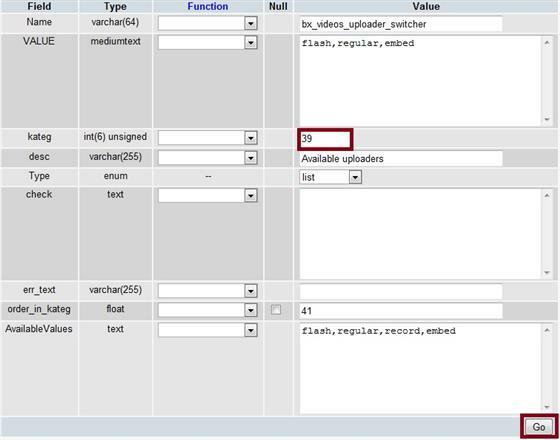 Now locate bx_videos_upload_switcher and notice the kateg column says 34. I need to change this to say 39. So click the little pencil icon to edit this. Now I need to change the kateg to 39 and click the "Go" button to save the changes. After saving, you can see it has been updated to reflect kateg 39. Then just continue updating the others as necessary with the right kateg id number. 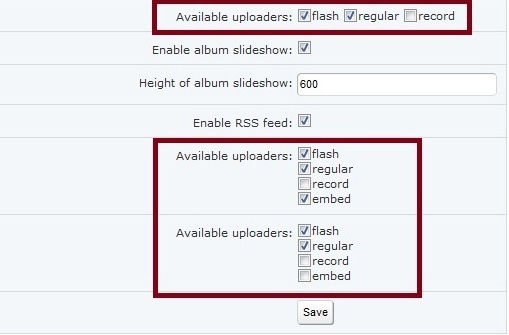 Just repeat these steps for Photos, Files, and Sound. Fairly easy and not too time-consuming either.